Every few seconds some body needs blood. This could be because of a near fatal accident or a disease like cancer. At times like these, blood from the blood bank is provided to the patient. Less then 4 percent of healthy people contribute by donating due to which there is often a shortage of blood for those in need. 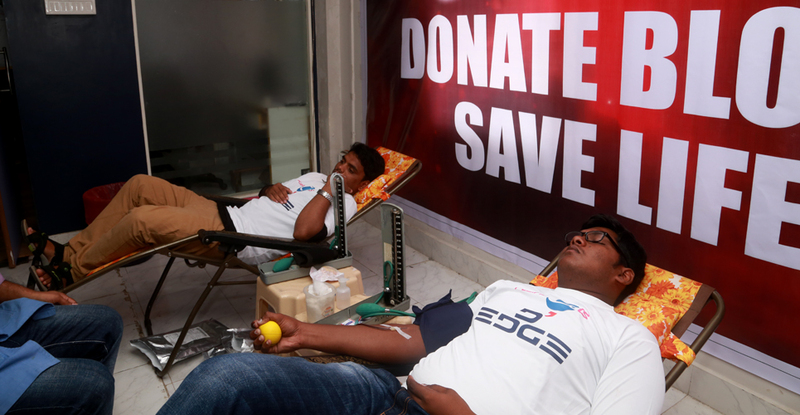 Gone are the days when one could fear the transfer of diseases through blood donation. Being educated citizens it's always important to ask for a fresh syringe while being injected or while donating blood. 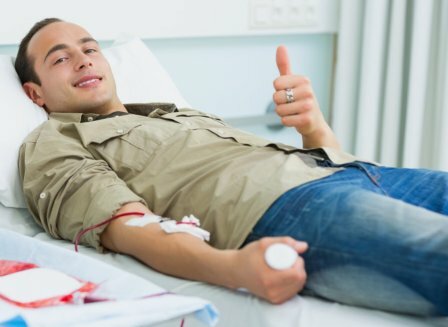 Besides that, blood donation is a simple procedure and does not hurt much. You should have had a breakfast as well as a proper dinner before the blood donation. Before you begin, we will be asked to fill up and submit all your medical and health details. Be honest and provide all the details to the healthcare experts present at the camp. Feel free to discuss the procedure with them. The blood you donate is stored in the blood banks. Blood donation is about life. It is about saving lives. 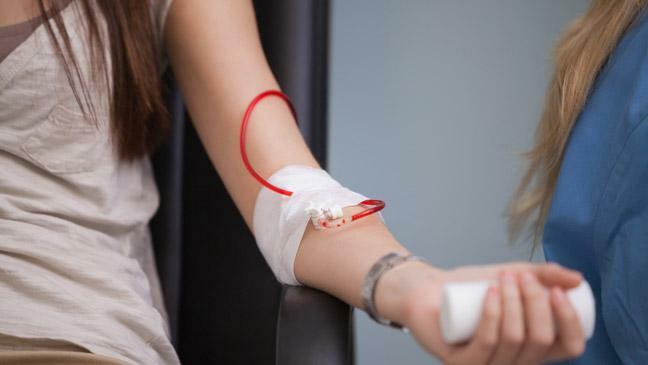 One pint of blood that you donate can save up to 3 people. And if all of us who are healthy, begin to contribute with biannual or at least annual donations, we can make a huge contribution to our society. When you donate, it is a selfless act of contribution to society. The personal gratification is something only a donor can understand. Go ahead, donate and realize. Walk up to your nearest hospital and ask them how to go about it. Colleges and NGOs have regular camps and you could join donor groups to stay updated with information. Alternatively, you could look up online healthcare services and find out more information about blood donation and blood donation camps. 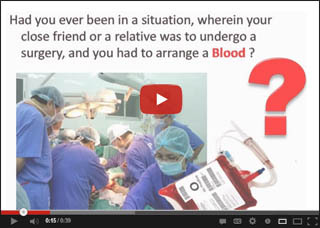 You can visit our website for know about Upcomping Blood Donation Events for donate blood.